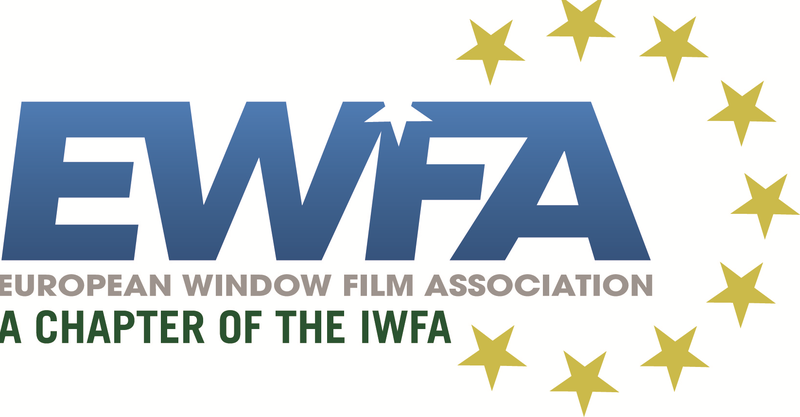 This is the registration page for the EWFA online webinar on Energy Efficiency of Window Films! Kindly click the Register button above and enter your contact details to make sure you are registered as a participant for this event. - Check your country's international dial-in number here. - Dial this phone number.